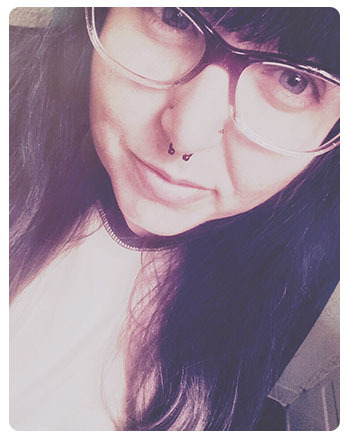 Today I thought I would give you a look a couple of apps that I am currently in love with. 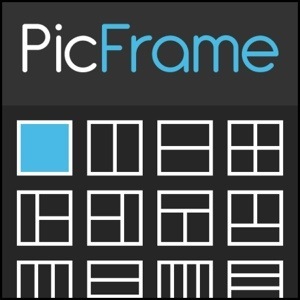 PicFrame – I think I may have talked about this app before, but it is honestly the best framing app I have used yet for the Iphone. I also enjoy the ability to add text to my photos and the recent introduction of a handful of filters and photo crop shapes. It allows you to choose from various aspect ratios for your photos (including 1X1 for all you Instagrammers out there) and resolution sizes which is great for a blogger such as myself. 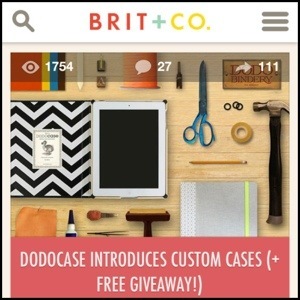 Brit + Co. – I found this app on accident while looking for thing similar to Pinterest. I enjoy mixing it up and this app has links to various fashion tips, food ideas, DIY projects, etc. 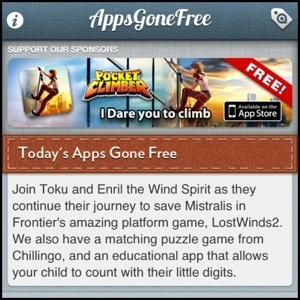 Apps Gone Free – I am constantly scouring the App Store looking for various new Apps and if some of my coveted ones have gone free yet. This handy app delivers a daily dose of various apps that have gone from a paid to free. It works for both the Iphone and Ipad and you can make suggestions of apps that you would like to see go free and they will ask the developer if they would be willing to offer it for a short period of time for free. It helps to check this app daily as most of the deals expire within 1 to 2 days of posting. 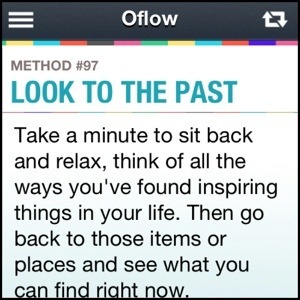 Oflow – Are you looking for a little inspiration in your day? Check out Oflow! This app includes 100 ways to be creative within your life. Some of them are just mental exercises but others would be great blog ideas! Timer – As someone who handles quite the workload at work some days, it is imperative that I keep track of where our technicians are and how long they have been there. Timer allows me to view everything at once with a simple and aesthetically pleasing view. 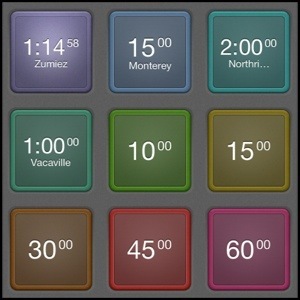 It also allows me to set custom tones for each timer and sends push alerts when I have my phone muted which is awesome. 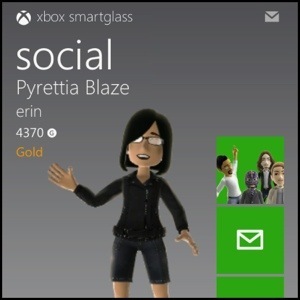 Xbox Smartglass – This app is pretty awesome for those of you who own Xbox 360s. The app connects to your Live profile and allows you interact with the dashboard both away from the console, such as sending messages via phone which I find way more convenient than trying to use the controller to do this, and while playing. For example if you are playing Halo 4 and pick up a new gun and have Smartglass pulled up on your phone, it will show information about that gun. 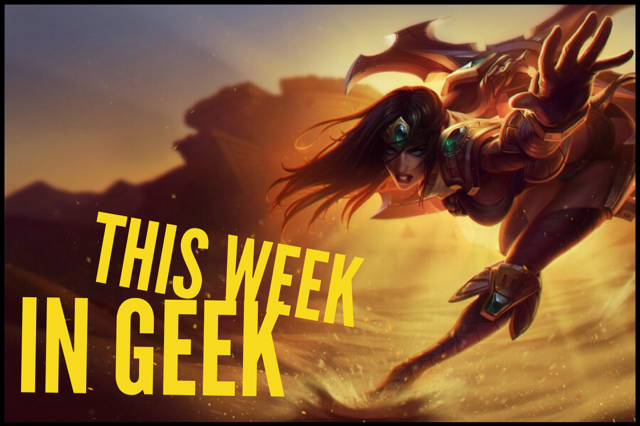 I think this adds a really awesome element to the gaming experience. P.s. add me on Xbox Live!